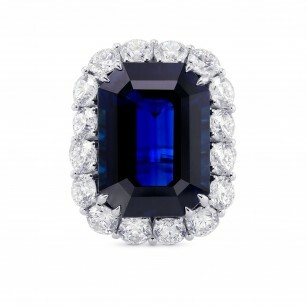 7.74 carat, Royal Blue, Cushion shape Gemstone, graded by GRS. 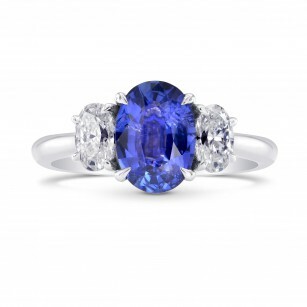 An incredible Royal Blue Gemstone that's full of life. For more information about this item please contact our customer service department.